Yiliang “Doublelift” Peng is now a household name when it comes to League of Legends because of his achievements so when he takes home the Summer Split MVP last Saturday in Oakland, California we rejoiced. He finally did it. 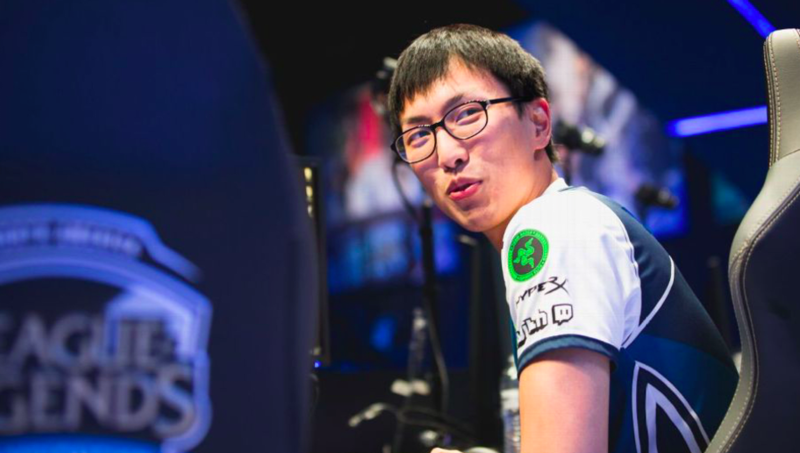 Doublelift who was voted by various personalities in the competitive League of Legends scene is vital to Team Liquid’s success in the 2018 season. He was chosen as he was the player who mostly have played a vital role for his team. He beat Kim “Ssumday” Chan-ho by 16 points who is the current top laner for 100 Thieves. Doublelift is known for being cocky so it is no surprise to us when he confidently and simply says “Yeah, of course.” after being asked if he thinks if he’s the best player in the NA scene. Despite being around for years, this is surprisingly his first ever MVP award. “Every year, I’ve been feeling like ‘maybe this is the year I’ll get MVP’.” and he finally did. He has won the LCS championship with three different teams already making him a formidable foe and an important acquisition for his team. CLG’s key strategies before was “protect Doublelift” making him the key to win the match. Although he did deliver, this was a double-edged sword since if he was taken out, CLG would easily crumble as their strategy heavily involves Doublelift. He has won the championship with CLG, TSM and his current team, Team Liquid.